Escape to Florida's most beautiful tropical hideaway, right on the waters of Tampa Bay. Known for serving the freshest local seafood with exciting Caribbean flair, like the Key West Black Grouper and Crispy Whole Local Snapper, as well as classic Midwestern cuts of savory beef, the Rusty Pelican offers an unforgettable culinary experience. With friendly and experienced staff, the dedicated team at the Rusty Pelican will ensure that your experience at the Rusty Pelican is nothing but exceptional. 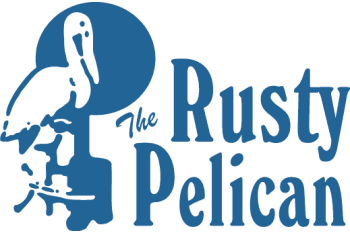 The Rusty Pelican is a true local favorite with a landmark reputation, serving the residents of Tampa Bay since 1978. A charmingly versatile venue, the Rusty Pelican is the perfect location for any event, with designated areas perfect for casual lunch dates, business meetings, romantic dinners, and elegant weddings. 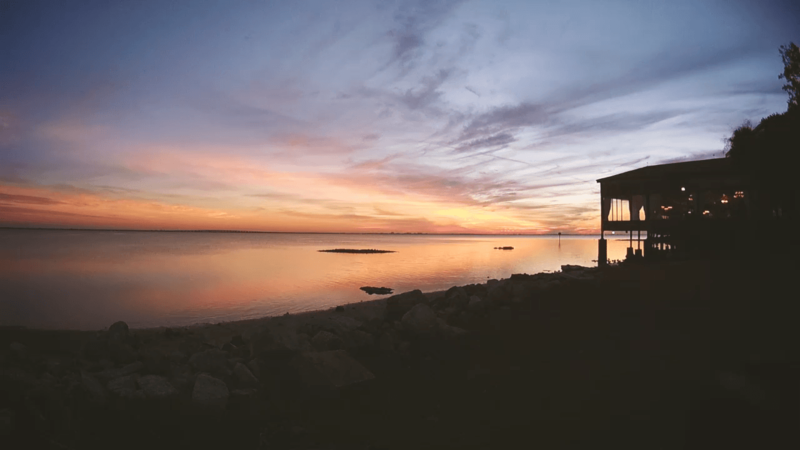 Plan your next special event at Tampa Bay’s Rusty Pelican and impress your guests with breathtaking views, mouthwatering cuisine and accommodating service. Whether you’re celebrating a life milestone or planning a business event, we welcome you to Rusty Pelican Tampa. Our special events team is dedicated to making your next corporate event, wedding reception, social gathering, themed celebration or private party memorable. Let our expert event team design, coordinate and execute your occasion flawlessly.